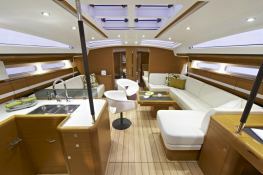 Available in Palma de Mallorca, Balearics, this bareboat sailing yacht Jeanneau 57 (1 twin and 4 double cabins), built in 2017 by Jeanneau, is capable of hosting up to 10 guests. 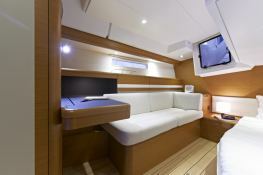 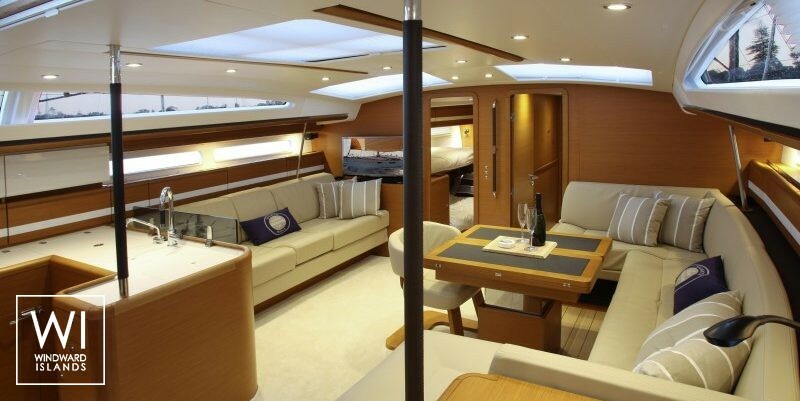 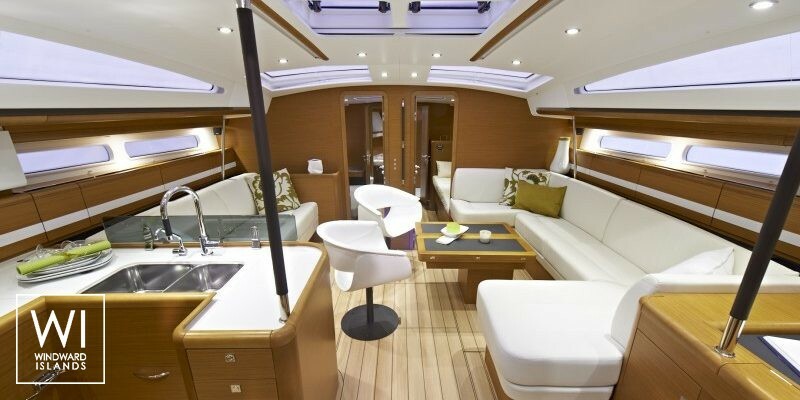 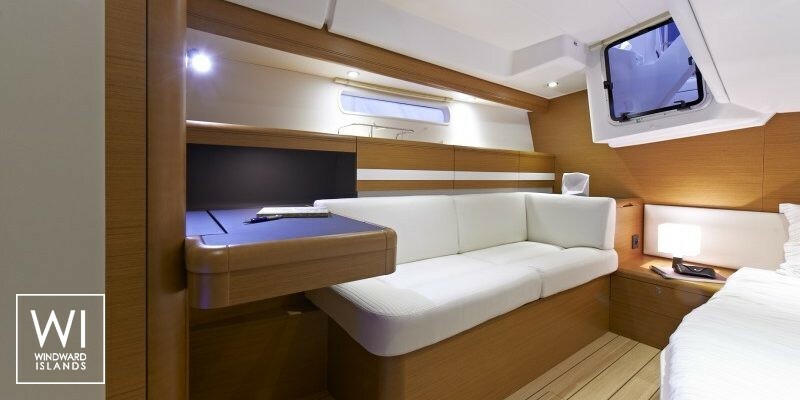 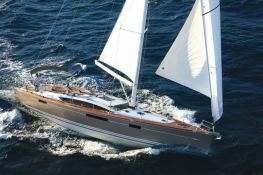 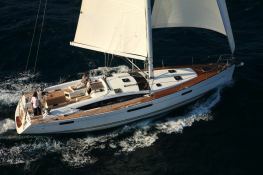 Further more, and for a optimal sailing charter experience, Jeanneau 57 comes with air conditioning and bow thruster. 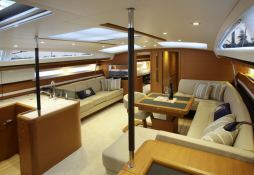 This sailing yacht is available for yacht charter with a base price of 2 740 € (approximatly 3 090 $).